Thanksgiving is next week. As we reflect and give thanks for all we have, we should be thinking about those that will not be able to share a cozy home, Thanksgiving dinner, and warm clothes. Some people through no fault of their own have fallen into bad times, people like you and me. Mothers, fathers and their children all needing assistance. 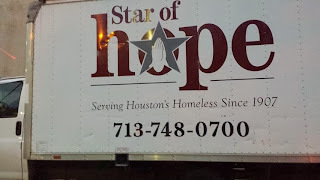 The Star of Hope helps homeless men, women and their children providing shelter, food, and many programs to help them get back on their own two feet. Did you know that on any given day there are about 1,100 that need assistance? 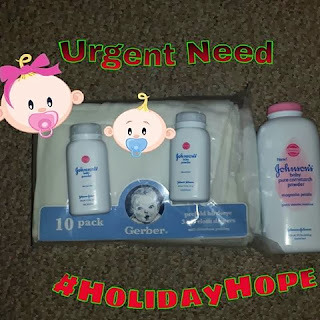 Can you imagine being homeless with no where to go, no money, no food, and you have not only yourself but your kids to think about? But the Star of Hope could not do all of this alone without the help from wonderful contributions from volunteers, community partners, and donations. 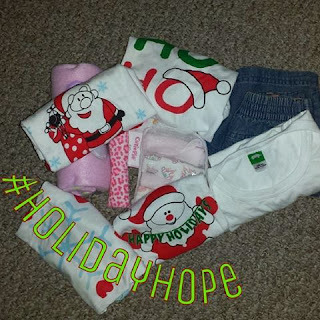 Star of Hope Mission is a 501(c)(3) organization and all gifts are tax deductible. Did you know that with a donation of $1.92, you would be providing 1 meal? 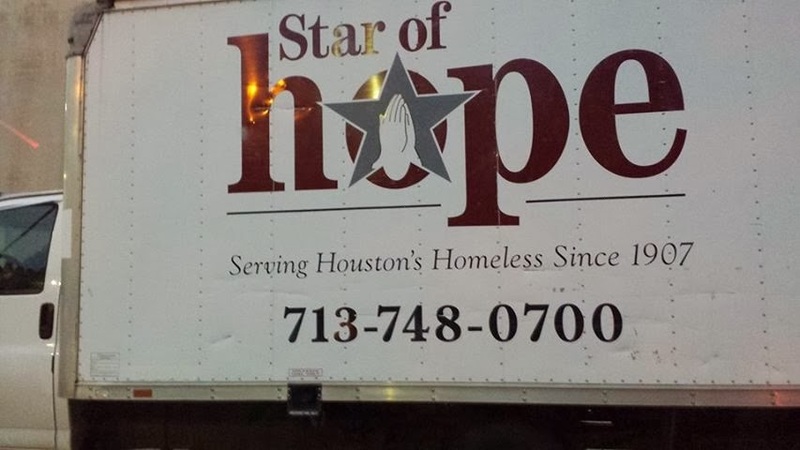 The Star of Hope needs your help because this is the busiest season of the year for them, feeding over 104,000 meals just this Fall. There are many other ways for you to do your part and pay it forward. You can volunteer your time. You can clean out your closet and donate your gently used clothes. How cold is it outside? Imagine not having a winter coat, warm clothes, or shoes to protect you or your kids from this chill. 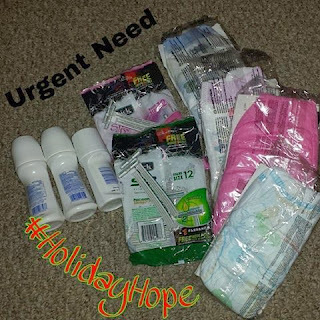 You can also donate much needed items, some being critical and urgent in need. Everyday you get up, wash your face, brush your teeth, take a shower, get dressed....we all have hygiene needs. 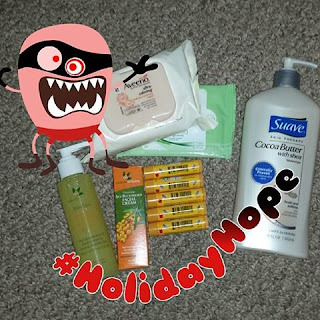 Check out the full list online at http://www.sohmission.org/NetCommunity/needs.